The changing of the seasons in Bloomington can wreak havoc on a well kept lawn. Summer into Fall brings a yard covered in dead leaves. Winter into Spring brings a yard filled with sticks and fallen limbs. 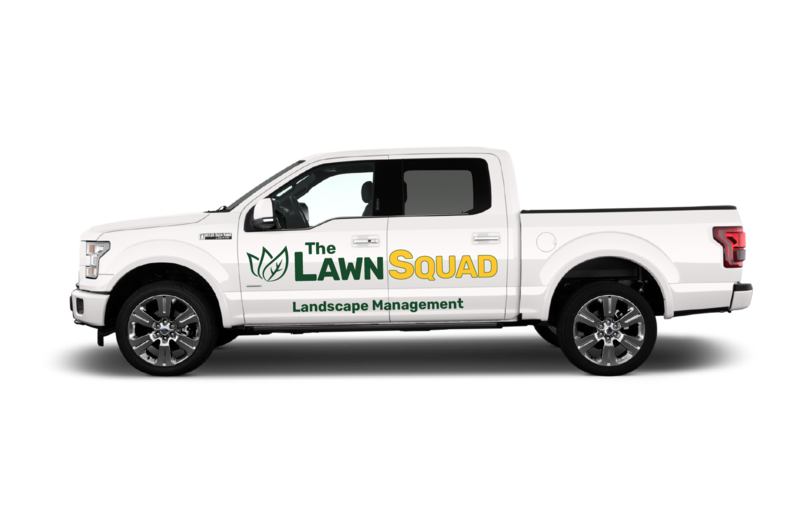 The Lawn Squad can keep your yard in top shape regardless of what Mother Nature throws your way! 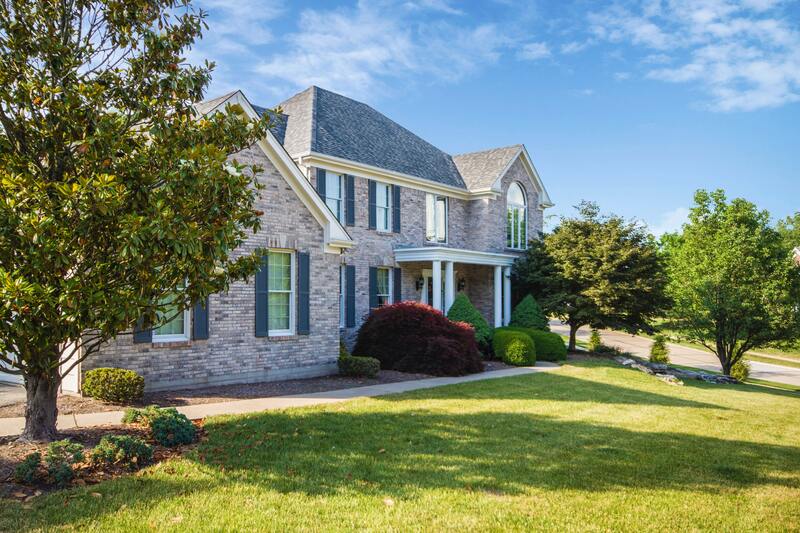 We’re committed to getting your lawn into shape to be ready for the next season. Read on to find out more. These are additional services we offer. Don’t see something you need done on our list? Don’t hesitate to ask us!